Telecom operator Maxroam is getting wings after it announced a deal that will see EasyJet sell SIM cards for the international mobile roaming service to passengers on all of its flights. Run by Cubic Telecom, Maxroam helps travellers avoid the steep cost of using a mobile phone while abroad. The service provides affordable voice and data packages that can be used in more than 230 countries through just one ‘travel’ SIM card. As well as being convenient, Maxroam — which recently launched a Vodafone-based MVNO in the UK — is offering some very competitive prices. With its eyes on the London Olympics, which are a little over six months away, visitors to the UK will be able to enjoy calls to any country for just $.20 (€0.15) per minute, while a monthly bundle of 500MB of data costs $13 (€10). The deals aren’t just limited to making calls and customers visiting the UK can receive calls from anywhere in the world without cost. The partnership with EasyJet will significantly increase MaxRoam’s exposure, as its SIM cards will be available to customers on the 500 plus routes that EasyJet operates between 118 cities across Europe, North Africa and West Asia. We are delighted to announce this agreement to provide Maxroam on Easyjet. [It will] provide passengers with a high-quality, low cost roaming service when travelling and to avoid a nasty bill shock when they return home. Despite seemingly years of examples, bill shock is still affecting many mobile phone users. The increase in smartphone ownership — which has seen the population become increasingly more mobile-savvy — is likely a reason that users, such as this Scottish man who vacationed in Thailand, are being hit with bills for mobile Internet and data usage. 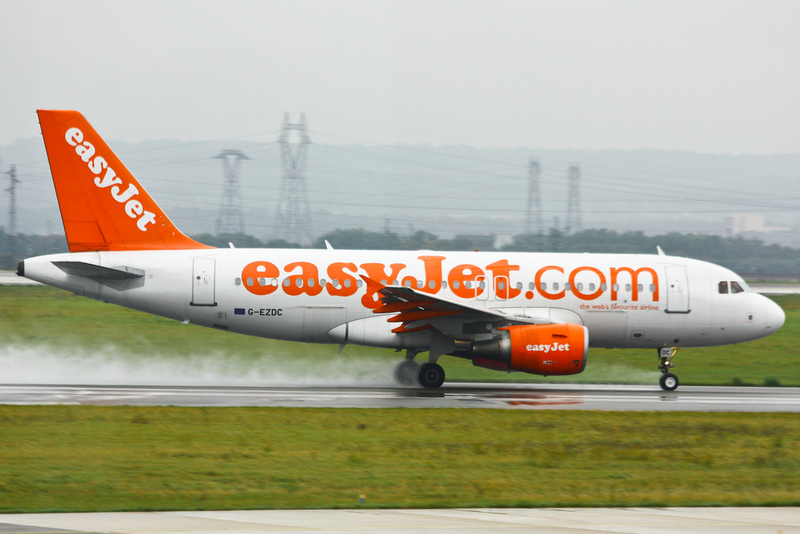 EasyJet isn’t afraid of doing adventurous things in the world of tech and the company has a ticket booking service on Facebook and a speedy booking mobile app. It’s tie-up with Maxroam is a logical move which fits nicely with the company’s emphasis on value and service, and we expect it will be well received by its passengers.